Kosovo Radio Television is the public broadcaster in Kosovo. RTK operates five channels and two radio stations broadcasting a variety of news, entertainment and four 24-hour television broadcast services on terrestrial and satellite networks. 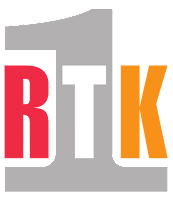 RTK replaced Radio Television of Prishtina, which ceased functioning in July 1990. 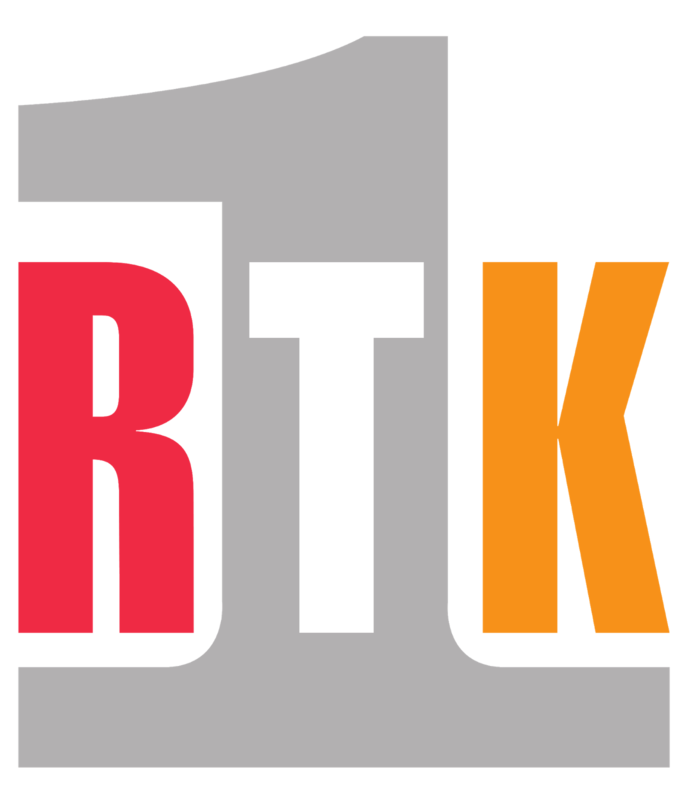 After UNMIK assumed the administration of Kosovo in June 1999 and re-worked the former RTP staff, RTK started broadcasting in September 1999 through analogue satellite on PAL and SECAM broadcasts with a two-hour daily broadcast, extending four hours a day in November 2000, with programming mostly in Albanian and once a day in Serbian and Turkish. Next July, he expanded to seven hours a day and began offering programming in Bosnian.